Noooooo! We got 8 seasons with Robin. And about 20 minutes with the most amazing wife / mom / person in the world. 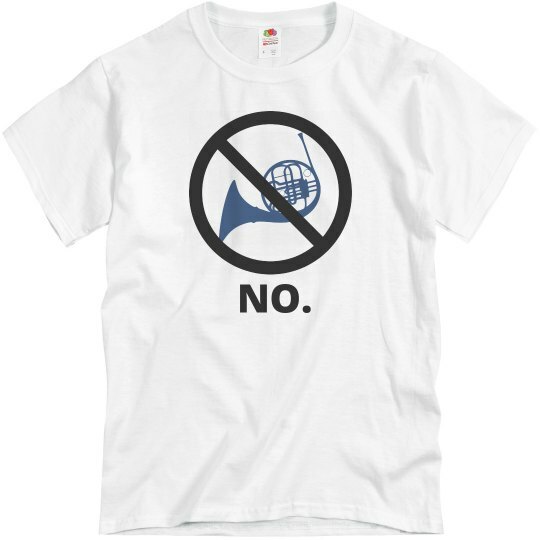 Just say no to the blue french horn. Just say yes to the HIMYM ending we all wanted. That being said, I think if we all really stop and appreciate the fact that Ted did have many amazing, loving years with his wife... and that his wife had been gone for SIX years by the time he began his story... well, in the context of the actual story's time frame, things make much more sense. Sometimes it is difficult do reconcile those time frames with the time it takes for those things to unfold on screen. But, still no blue french horn. Yes yellow umbrella.